Irish Record 1.85 kilo taken on 26.07.1987 by Paul Hennigan at Killala. The Megrim is a long, oval shaped flat-fish, with large eyes and a large mouth. The under-side is light in colour. The top side is usually sand or tan with colourful small and large spots. The body may appear semi-translucent. The scales on the under-side are smooth. The lateral line curves sharply over the pectoral fin. 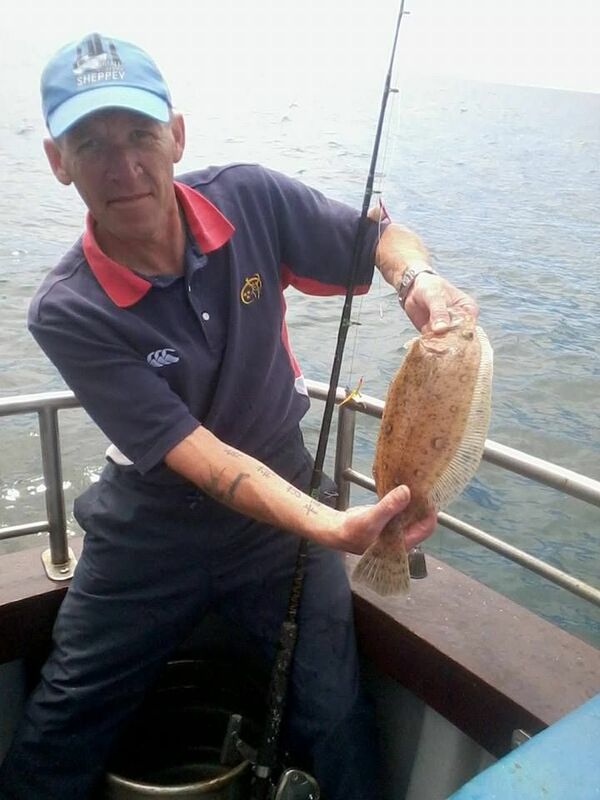 This unusual-looking flatfish turns up occasionally all around Ireland, but predominantly around the west and south coast. Notable venues are Cork Harbour and associated ports from this area, and also Belmullet and Achille Island on the west coast. Typically, they seem to inhabit the same sand and gravel banks as Plaice and Dabs and are usually caught by accident whilst targeting these species. Megrim are quite easily identified by their elongated body and large extendable mouth. The skin is usually a pale mottled effect. 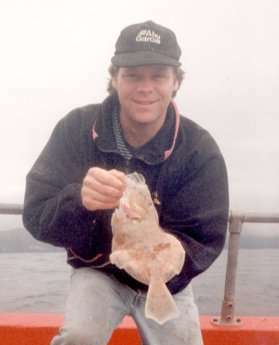 As with most of the flat fish family, they are usually caught from spring through to the end of autumn. The large mouthparts on a Megrim would suggest this fish is a predator. It would probably lie in wait, camouflaged in the sand, gulping in any small fish, crustaceans or sand eel that pass by. This would explain why most are taken on Mackerel strip or sand eel. 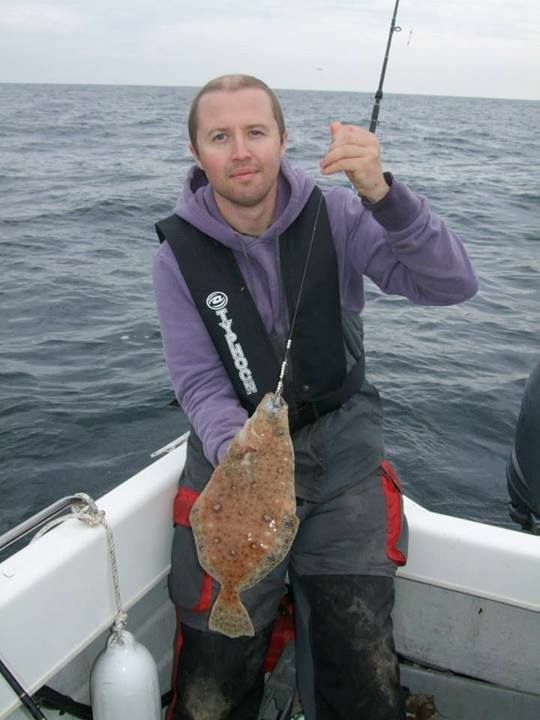 Any standard spoon rig used to target Gurnards, Plaice, Dabs and small Turbot is suitable for Megrim. Three hooks trailing on the sea bed, attached to an anti-tangle boom. Add small flicker spoons and beads for extra attraction, tied with 20-30lbs b/s nylon. Hook sizes from 1 to 2/0 hook would be perfect as this would also target bonus Plaice, Dabs and other species that inhabit the same areas.